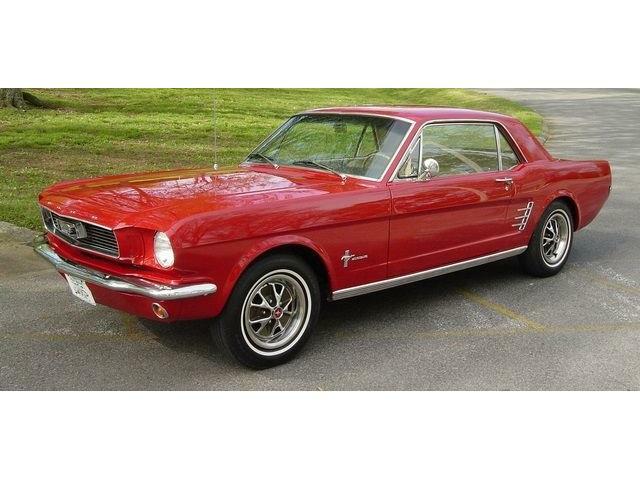 Think there isn’t a lot of competition for attention among the collector car auction houses? Think there isn’t a lot of competition for attention among the collector car auction houses? 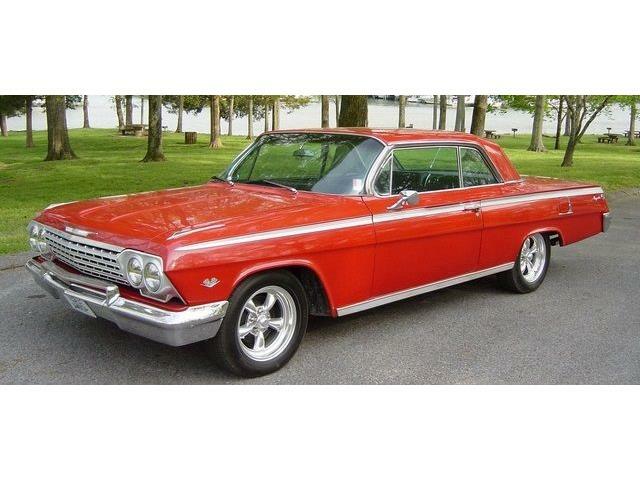 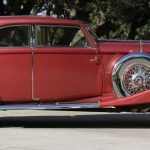 Then consider that Auctions America just finished its Auburn Spring sale, has a major sale coming up in Santa Monica, California, but also has released the first couple of big consignments for its annual Labor Day auction at its Indiana home grounds. 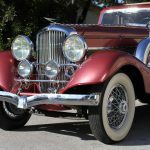 Those consignments are a 1934 Duesenberg Model J Berline known as “The Queen of Diamonds” and a 1929 Auburn 8-90 cabriolet. 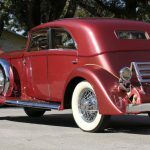 Both cars figure to draw a lot of attention at the sale, which is held in conjunction with the annual Auburn Cord Duesenberg Festival in Auburn, Indiana. 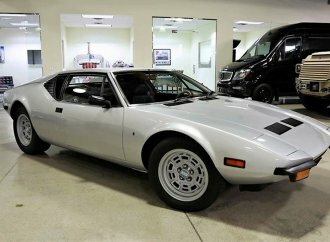 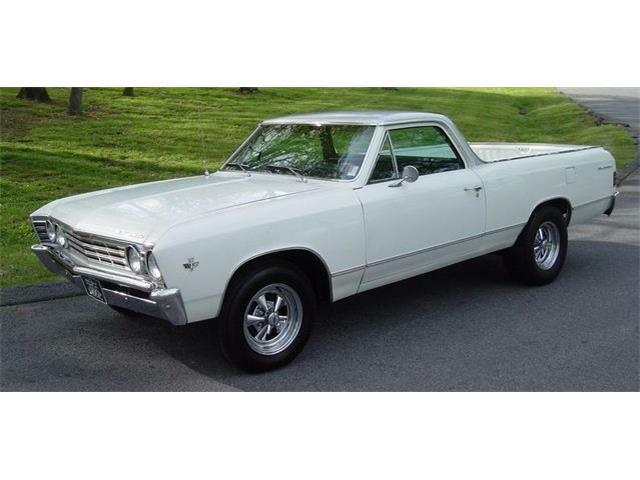 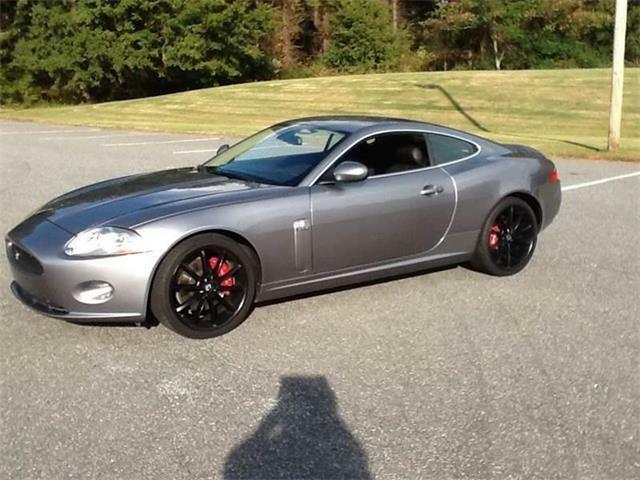 Auctions America expects to offer some 900 cars at its end-of-summer event at the Auburn Auction Park. 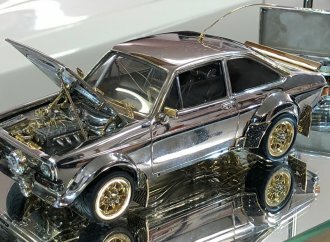 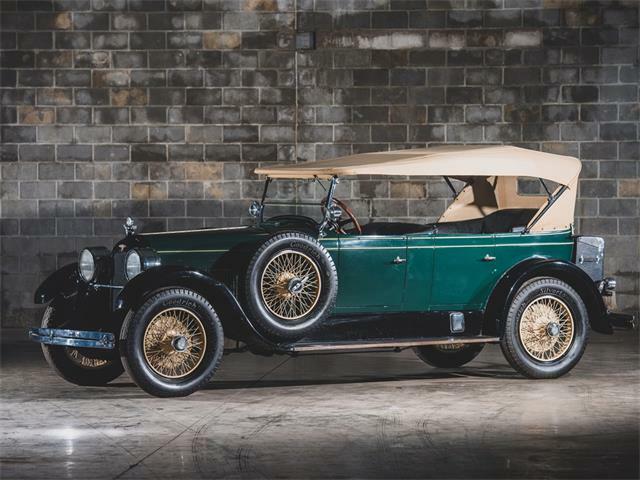 “We’re looking forward to bringing not just another fantastic roster of cars to Auburn, but also to welcoming back collectors, enthusiasts, and the ACD community to the Classic Car Capital of America,” Megan Boyd, a car specialist for Auctions America, said in a news release. 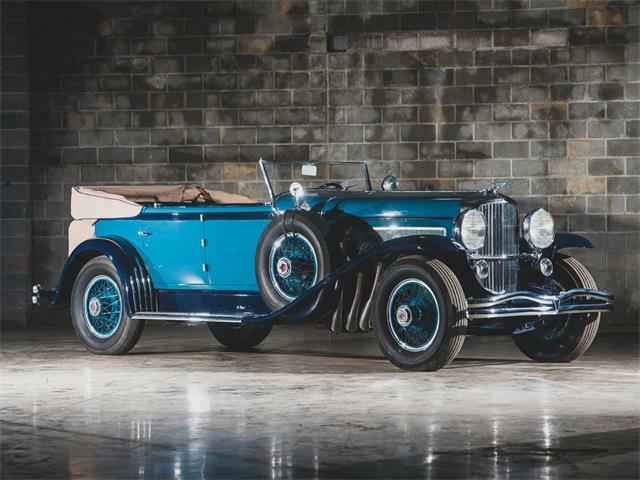 “As part of the Labor Day tradition, and more importantly, the Auburn tradition, we’re thrilled to offer another fabulous Duesenberg at our Fall sale,” she added. 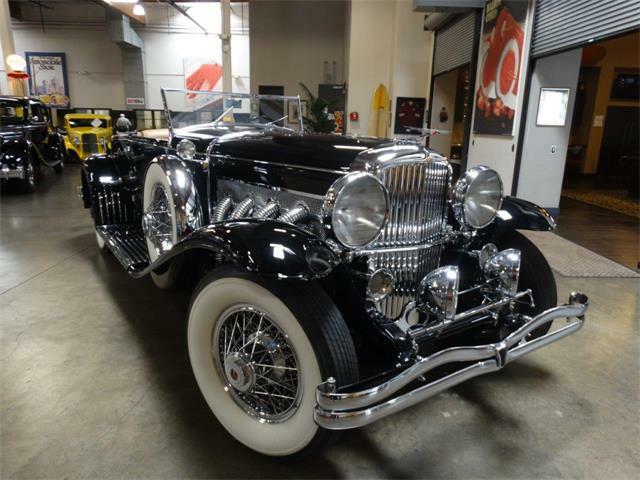 According to Auctions America, Duesenberg Model J (chassis No. 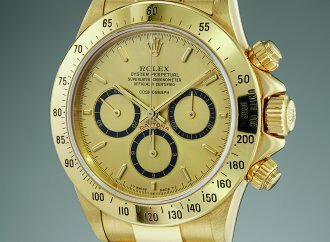 2385) has worn two bodies by Franay. 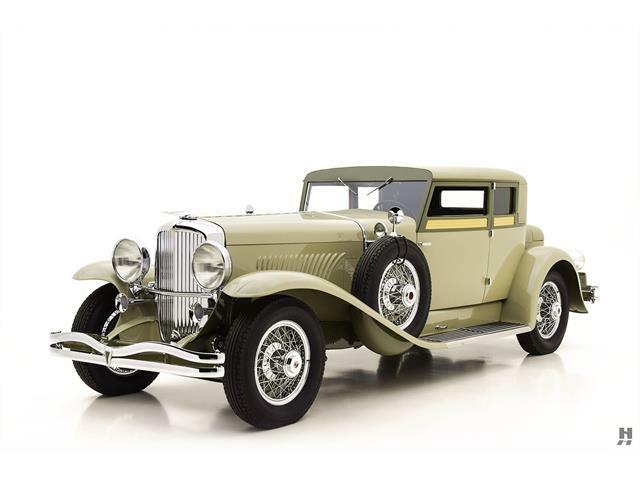 The first was a town car, as the car was displayed at the Paris Salon in 1931 and 1932. 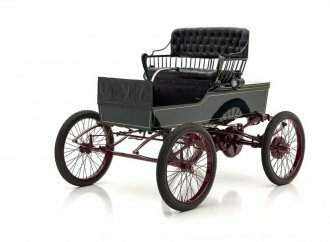 But when that conservative coachwork didn’t sell, the car was rebodied as a Berline with a curved roofline, long skirted fenders, a sliding sunroof and other exquisite details. 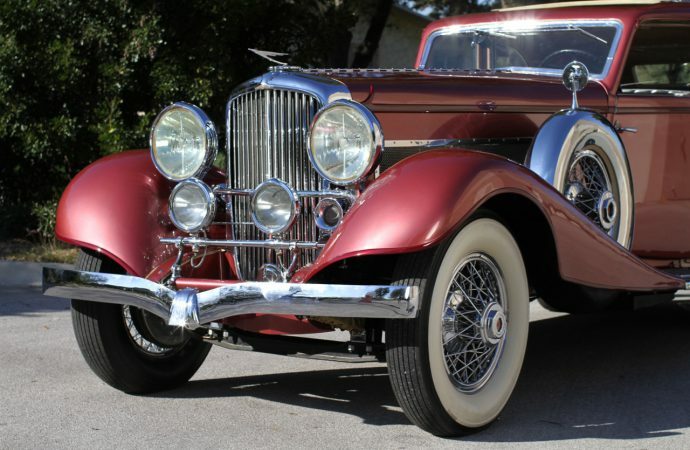 Today, the car is the only surviving Duesenberg with Franay coachwork and one of the few with a body created outside the United States, Auctions America reported. 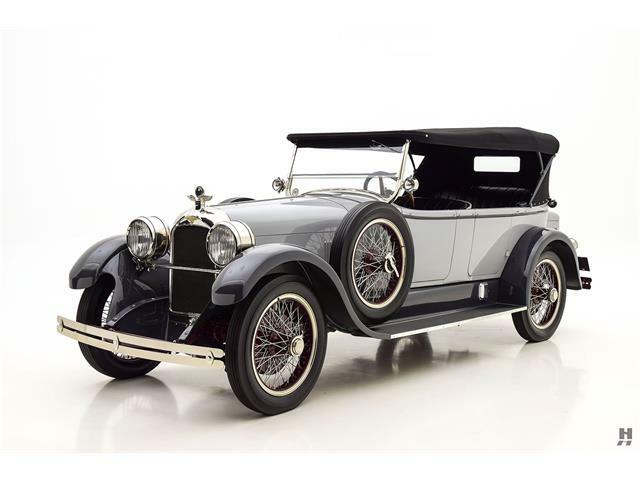 Originally, the car was delivered to Countess Porceri, formerly Mabel Boll. 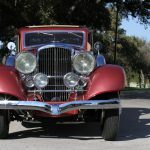 According to Auctions America, Boll’s “vivacious beauty won her several socialite husbands.” Boll lived an extravagant lifestyle, regularly wearing many baubles, as much as $250,000 worth from her jewelry collection. 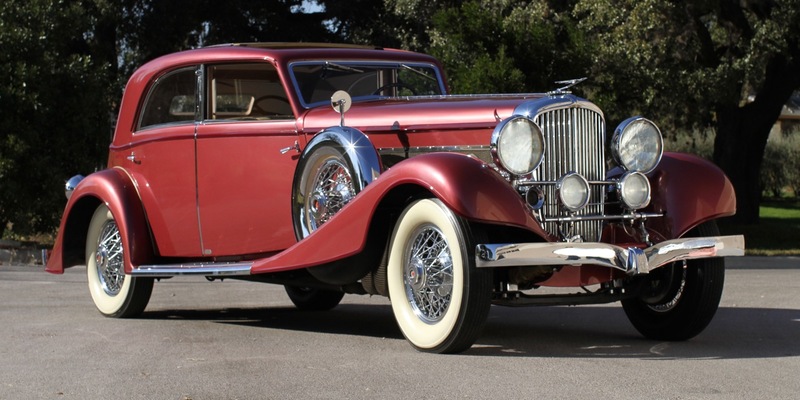 She became known as the Queen of Diamonds, and the nickname stuck with the car. 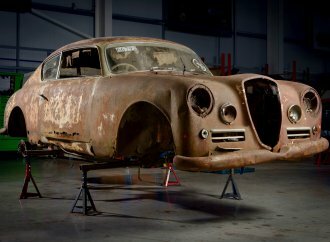 The car would become part of the Serge Pozzoli collection based in Montlhery, France, and later returned to the United States in the Pat Ryan collection. 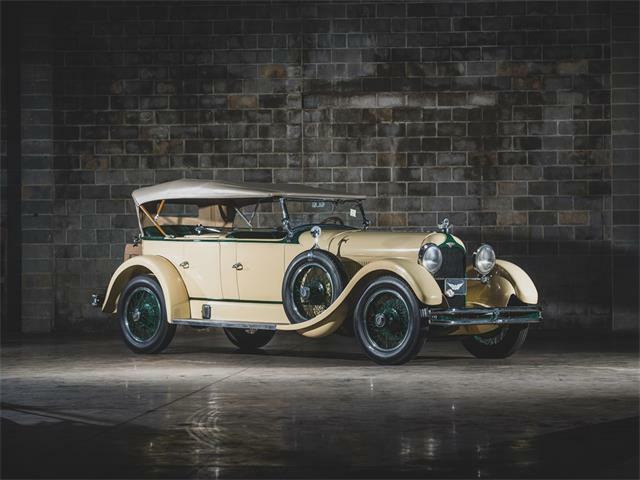 Auctions America has estimated its value at $750,000 to $950,000. 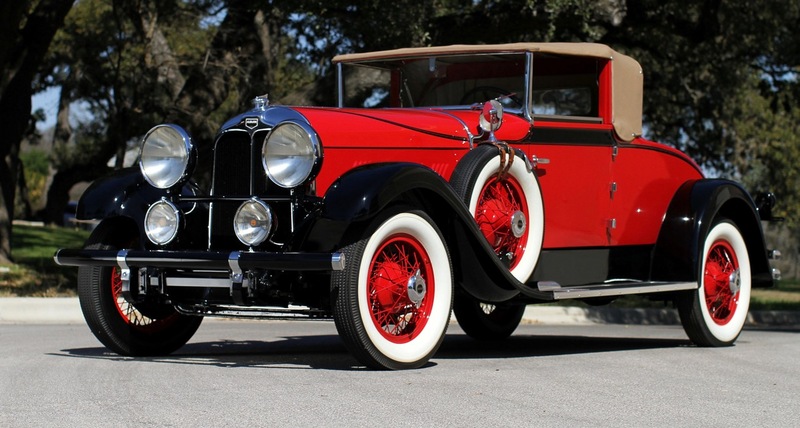 Another early headliner for the sale is a 1929 Auburn 8-90 cabriolet in red and black. 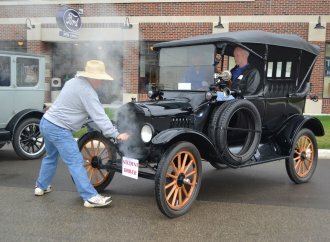 Estimated value for the hometown creation is $80,000 to $100,000.